Two Chicks On Books: Blog Tour: THE SAVAGE DAWN by Melissa Grey an Excerpt & Giveaway! 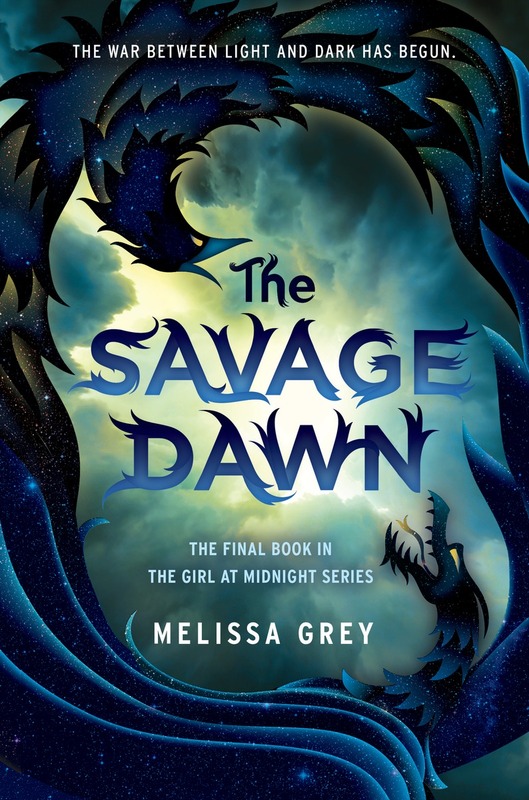 Blog Tour: THE SAVAGE DAWN by Melissa Grey an Excerpt & Giveaway! Hey everyone! 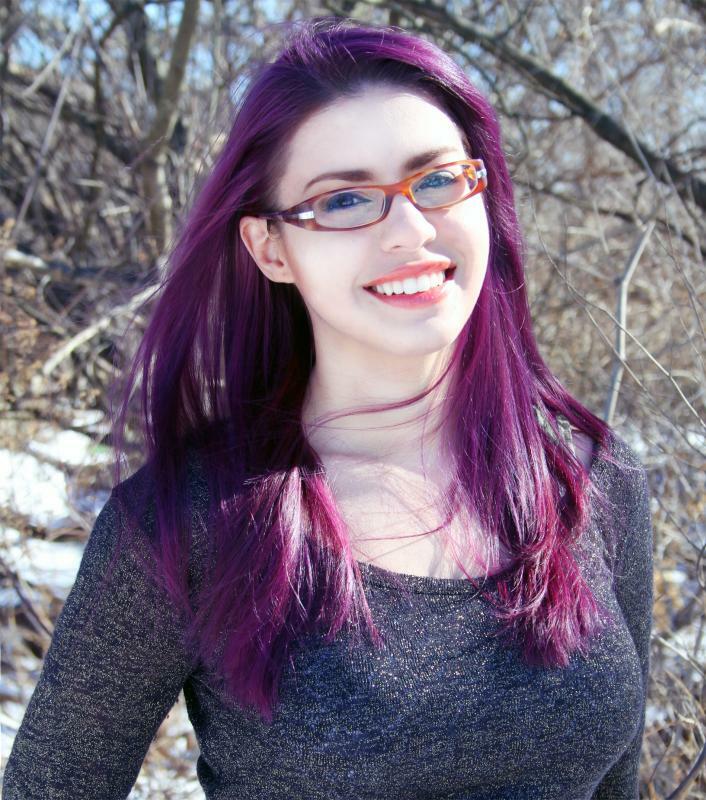 I am thrilled to be hosting a spot on the blog tour for THE SAVAGE DAWN by Melissa Grey! I freaking love this amazing series! Haven't heard of THE SAVAGE DAWN? Check it out! Echo stepped over broken glass and collapsed tables, making her way to the office where Perrin kept his account books. The room itself was modest. Large, heavy tomes bound in unassuming brown leather lined the shelves, their spines embossed with golden dates spanning back to the late nineteenth century. The Agora had been around for a long time. When it was established, the island had been a Dutch colony by the name of New Amsterdam, and the market had weathered the years since. Perrin’s records were meticulously arranged in chronological order on shelves that covered every inch of wall space. The books’ bindings had been worn smooth by age and handling. The business had operated, like most Avicen enterprises, on a complicated bartering system. Echo’s involvement with Perrin had been relatively simple. He had requests. She fulfilled them, acquiring goods out in the human world that were difficult for an Avicen to come by, and in return, he kept her in a steady supply of shadow dust. But she knew from watching him work in the shop that his other arrangements had not always been as simple. The shopkeeper had woven a complex web of favors and debts, and each of these books was a record of every transaction he had performed in the year stamped on its spine. The books had obviously been pulled off the shelves with frequency. There was a scant bit of dust on them from the months of neglect, but they still showed signs of once-regular usage. Echo had no doubt that Perrin remembered, with the aid of his detailed record keeping, every favor owed him by the Avicen—and occasional warlock—who passed through his shop. A less discerning eye might not have caught the slight aberration among the books, but Echo, who spent the vast majority of her life surrounded by books in various states of disrepair, noticed it. A single ledger, almost identical to its neighbors. The year, written in faded golden lettering on its spine: 1961. Echo snatched at a fragment of memory: Perrin, listing the greatest baseball teams in the history of the sport during one of the slow days at his shop, when Echo had come around looking to stock up on shadow dust only to find herself roped into one of his diatribes on sports. She couldn’t remember most of what he had said, but she remembered the enthusiasm in his voice as he’d described the virtues of the 1961 Yankees: victors of that year’s World Series after defeating the Cincinnati Reds in five games; home to both Mickey Mantle and Roger Maris, who were famous for racing to beat Babe Ruth’s home run record. The memory would probably have remained buried deep in Echo’s subconscious if not for the condition of the ledger. The spine was not cracked. The leather showed signs of handling, particularly near the top where someone would have pressed their fingers to the book to pull it off the shelf. But unlike every other ledger in the office, it showed no sign of having been opened repeatedly. This book was not for reading. She rested her hand atop it and pulled. The ledger did not slide off the shelf as it should have. Instead it angled forward like a lever. Echo continued applying gentle pressure to the book until she felt a click. The shelf swung toward her, revealing a shallow alcove set into the wall. Inside the alcove were the treasures Perrin didn’t want found, some more obviously valuable than others. A triptych frame housed three tintypes of Avicen whom Echo had never seen before; the Avicen in the pictures were all short, like Perrin, and one of the younger ones had his deep-set eyes. Family, most likely. If the photos had been tucked away in this secret alcove, they had probably meant a great deal to Perrin. He would never be coming back for them, and it seemed wrong, somehow, to leave them there, forgotten. Echo slung her backpack off her shoulders and unzipped it. She carefully folded up the triptych and wrapped it in a scarf she found wadded up at the bottom of her backpack. Perhaps the Ala would know if Perrin had any surviving relatives who would appreciate the pictures. If not, then Echo would keep them, and even if she did not know the names of the Avicen in them, she would remember their faces. For Perrin. On the alcove’s uppermost shelf, she found what she was looking for: a silver bowl, decorated with ornate etchings scrolling around its exterior. It was a scrying bowl. The same one Perrin must have used to track the bracelet he had given her. Inside the bowl’s basin was a ball made up of multi­ colored rubber bands. Echo put it aside, extremely doubtful that it was related to the bowl and its use. Perrin’s hoarding habits had always skirted toward the peculiar. The bowl was heavy in her hands, far heavier than it looked. It must have been made out of solid silver, and not merely plated in it. The designs carved into the sides depicted roses tangled up with vines, and long, willowy branches of blossoming mugwort, with its distinctive thin, sharp leaves. Both flowers were common in divination rituals, and Echo suspected that carving them into the silver had amplified the magic of the bowl. She held it in both hands and breathed deeply. The Ala had been trying to teach her meditation techniques but so far, Echo had proven to be an atrocious pupil. It was so rare for the wheels in her mind to stop spinning long enough for her to find that calm place the Ala insisted was there. Echo tried it now, pulling in slow, languid breaths, focusing on nothing but the silver bowl. The weight of it. How it felt in her hands. Her eyes closed. In the silence, she listened for the sound of the blood rushing through her veins, the beating of her heart, the flow of air in her lungs. And then she found it. That calm place. Once she was there, she knew exactly what the Ala had meant during those interminable lectures. She was hyperaware of the nerve endings in her skin. All her senses were heightened. She heard a mouse scuttle across the floor in the main room of the shop, the faint murmur of voices out in the Agora as the warlocks went about their business. The silver bowl was cool against her palms, and the more Echo focused her attention on it, the more she noticed about it. There was magic in it, worked into the metal itself, perhaps by whoever had done the carvings. Echo opened her eyes. The sensation of magic left her in a dizzying wave, like air rushing from her lungs after a punch to the gut. The Ala had mentioned something about disengaging from a meditative state, but Echo hadn’t really been listening. Now she wished she had. She took a moment to steady herself. Her skin felt like it was stretched a little too tight over her skeleton, and the sounds that she had noticed had retreated back into silence, too slight or far away for her to hear them. She made a vow to herself to actually listen when the Ala was imparting wisdom the next time they sat down for a chat. There was so much for Echo to learn, so much that she did not understand. Arming herself with knowledge had always been her way of making herself not feel quite so helpless. Even when she had been a tiny runaway, living off stolen scraps, she’d had the books in her library to ground her. Listening wasn’t as easy as reading, at least not for Echo, but she made a silent promise to do better in the future. The Ala needed Echo at her best. All of her friends—her family—did. And that was what she would give them. 3 winners will receive a hardcover of THE SAVAGE DAWN! US Only. Make sure to grab books 1 & 2! I love the clip and I love your hair :)! The cover is stunning and the story sounds really exciting.